Season 10 was very much mixed in quality, very like much of the period from Season 6 onward, but although there were less than good episodes there were also good and more ones. Although falling short of greatness, "The Itch" is one of them. It is not quite as good as the terrifying "Mr Scratch", the poignant and harrowing "Nelson's Sparrow", the creepy and powerful "The Forever People", the tense "Rock Creek Park" and the unconventional but extremely well done "A Thousand Suns". On the other hand, it's significantly better than the likes of the strange and not in a good way "If the Shoe Fits", the poor "Breath Play", the very unbalanced in writing "Protection", the wastes of good ideas "Hashtag", "The Boys of Sudworth Place" and the similarly unbalanced in writing "Scream". 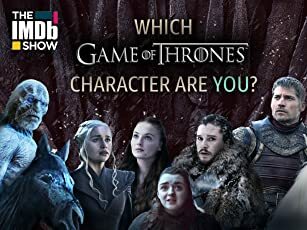 There is a preference for the more psychological and less unsub-heavy element that made the earlier seasons so great, than the ones featuring a delusional killer with a mental condition shown early on and featuring too heavily. It's all well done enough, but there could have been more twists and suspense and felt less familiar (as it did somewhat with several recognisable plot elements). 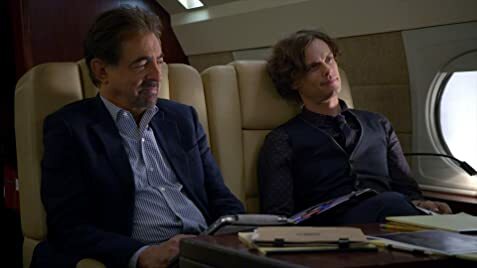 While the Reid stuff is great, it still could have been even more expanded upon, especially with more than one thing about the case that Reid can relate to having been through there himself. Kate is still a rather dull and out of place character and Jennifer Love Hewitt's acting doesn't make me feel any different. Visually, however, the production values are without complaint. It's very well shot and lit and is overall stylish, gritty, classy and atmospheric. The music is moody in the haunting and melancholic sense and fits well, without either enhancing or distracting from it. The direction keeps the momentum going but lets the case breathe and the pacing is taut enough. Writing in "The Itch" is well balanced with thought-provoking moments, humorous ones, creepy ones and emotionally powerful ones. 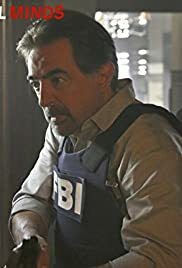 The story may not be perfect in execution but is still engrossing, thanks to a genuine creepiness (if you are already scared of bugs "The Itch" will likely amplify those fears), an unconventional but quite interesting relationship between the unsub and Lisa and great character moments and team interaction with the BAU As ever Reid is awesome, and who can't help love sassy and blunt Rossi or that Hotch is not sidelined and has some interesting profiling and interviewing moments. JJ, thankfully not overused or condescending and closer to her earlier personality has a powerful scene at the end, and Garcia brings some cute perky humour (not the melodramatic and annoying caricature that she was in "Burn"). Morgan is underused and Kate doesn't make much of an impression, but overall the team role is delightful and much better balanced than in likes of "Scream" and "Protection". Excepting Love Hewitt the acting is very good.